Uploaded by starksilvercreek on Jun 10, 2009. Check out her full article here. http://www.StarkInsider.com Inside the still functioning (and loud!) San Francisco Cable Car Museum. Large motors, gears and cables. 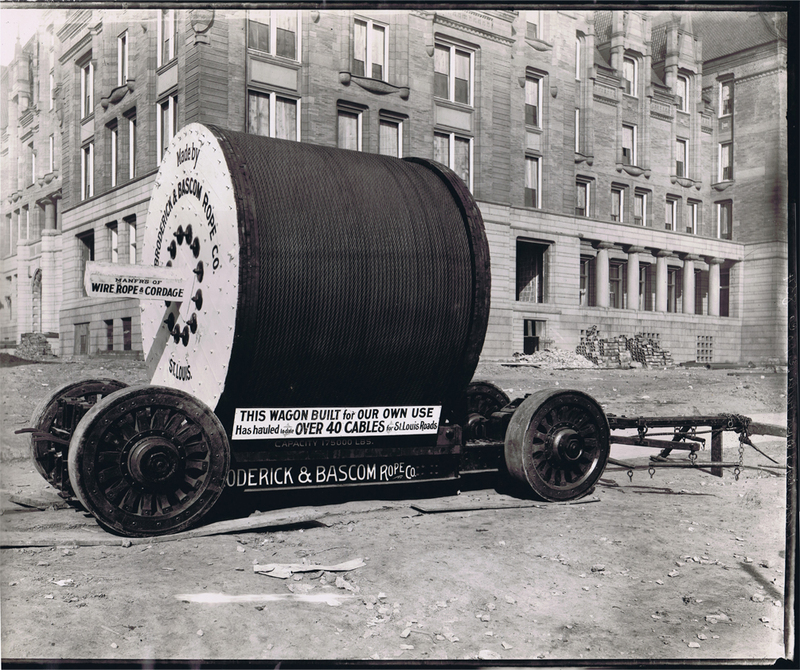 Also the history of the great 1906 SF earthquake and its impact on the city and transportation. Jun 29, 2009 ... 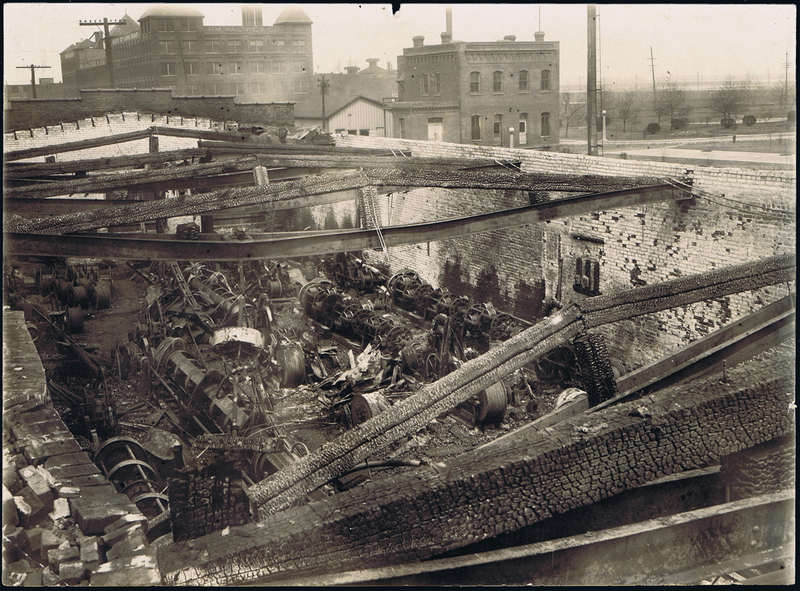 The fall of cable cars came about when the earthquake of 1906 wiped out a lot of the infrastructure and surrounding buildings. While walking up and down the hilly sidewalk, along Mason street, on our way to catch a bite in North Beach, I spotted a quaint brick building with the sign, "Cable Car Museum". I hadn't planned to stop in but curiosity got the better of me and I ventured in to explore. 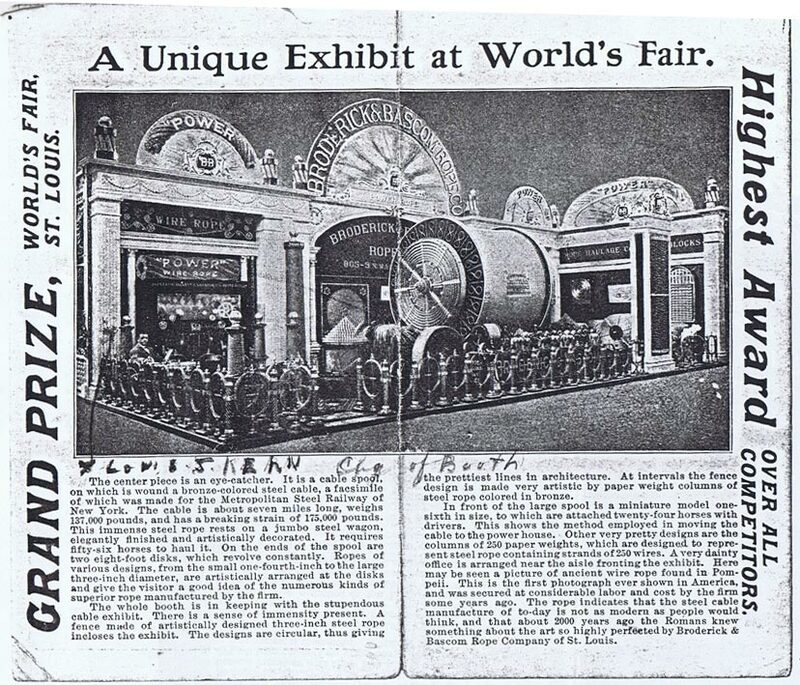 Entering the foyer of the museum, I noticed that besides the photographs and displays common to most buildings devoted to the archiving of history, there was also the distinctive sounds of the whirl of engines. The cable car museum overlooks the set of enormous engines that still pull the remaining cable cars up and down the hilly streets of San Francisco. The museum was established in 1974 and provides a great and very accessible (free) way to learn about the rise and fall of the beloved San Francisco cable cars. 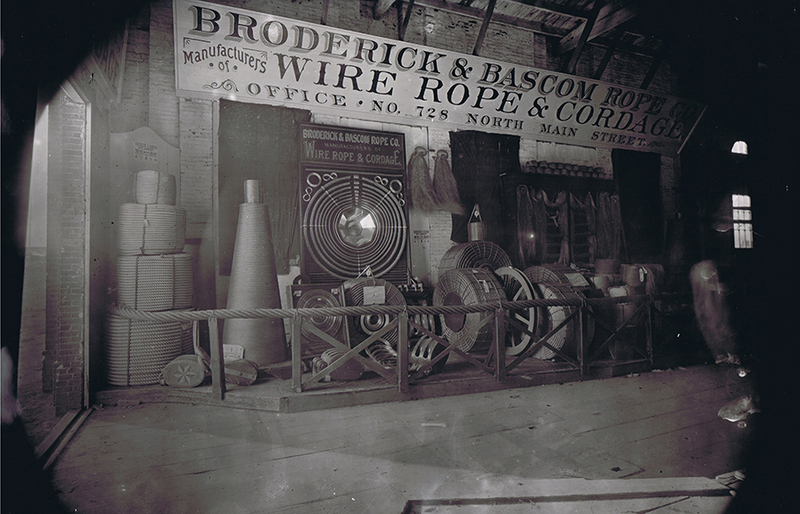 Broderick and Bascom building. 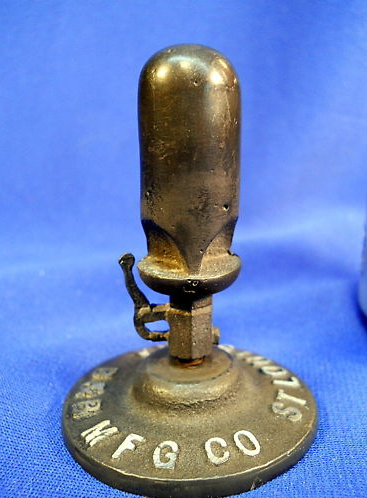 Im guessing it is from the early 1900s based on the cars in the parking lot. 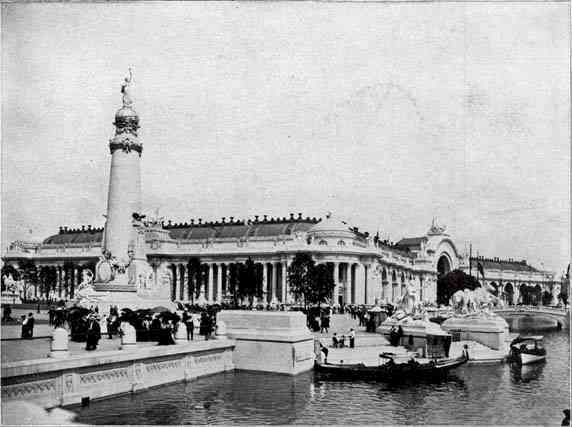 this building shown in the picture here called the Palace of Manufacturers. I may have the information somewhere in my files and if I do I probably got it from Joan. she may not remember either. According to Bryan Broderick, The boy in this picture is a Kern. 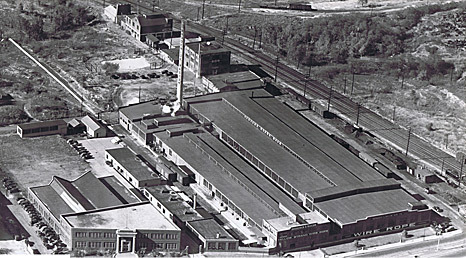 As of this printing in 2007, the B & B plant is still in business, although there is only one plant left. 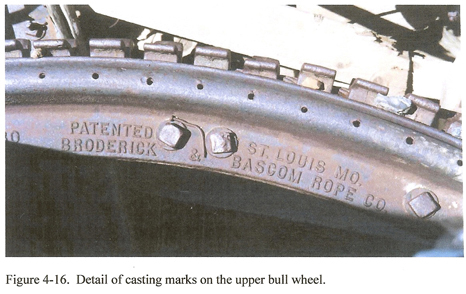 During the 1960's cheap imports, high steel prices and unions had beat the company to a pulp. There were plants in Seattle, St Louis, New York and Texas. 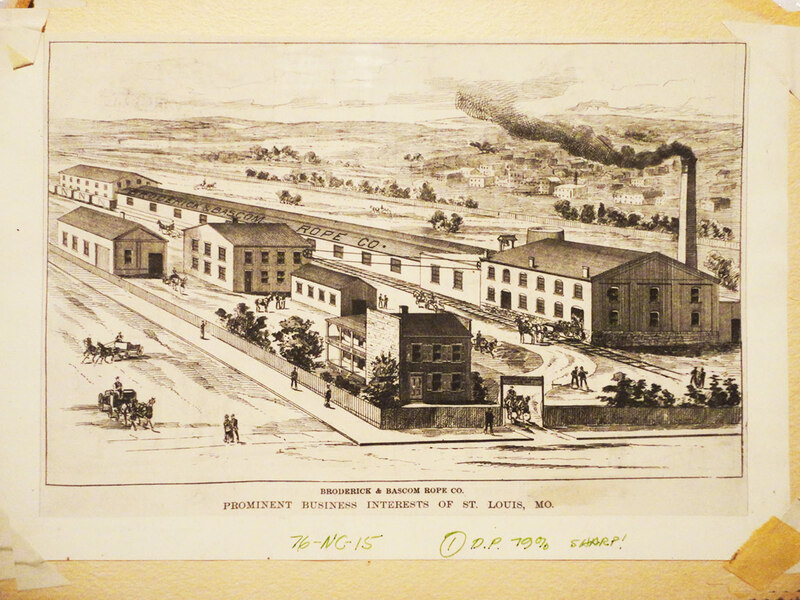 As an attempt to get away from the unions a plant was opened in Sedalia (current location). That is the only plant left and the only one that has stayed non union, the company that bought Amstead has gone bankrupt.That is why B&B is employee owned. 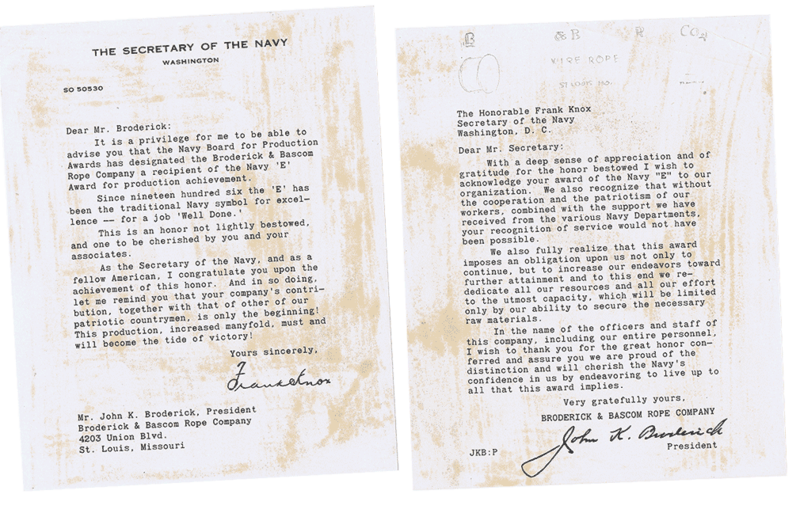 B & B still makes rope for the Navy, they manufacture the "catch cables" for the aircraft carriers. These cables "Catch" the planes as they land on the deck. 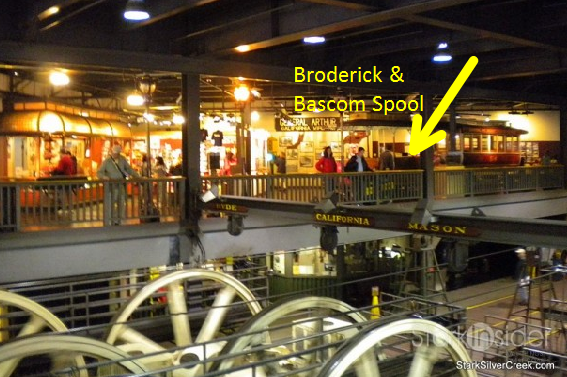 B & B also still supplies the cable for the San Fransisco cable cars. In fact there is a street in San Fran named Broderick it is at the top of Lombard Street. I was told we had a factory there. 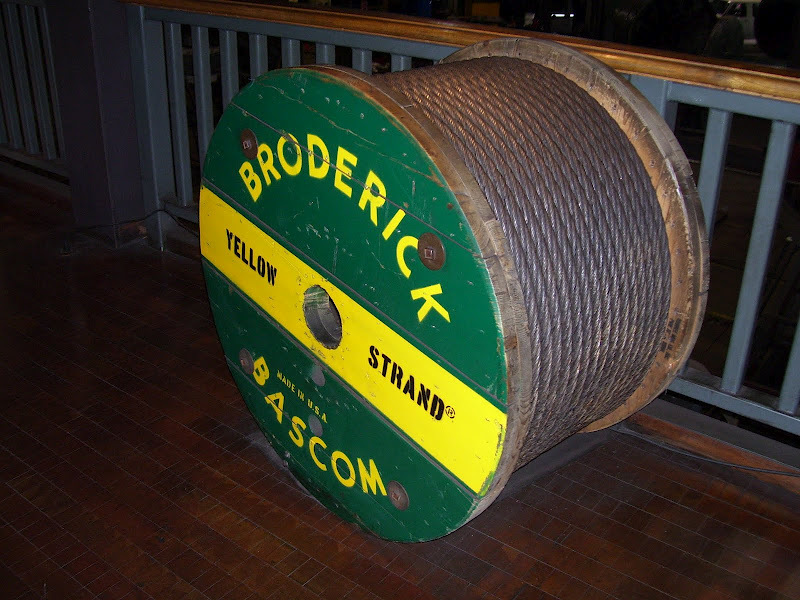 If you ever go to the cable car museum there is a spool of B&B there. 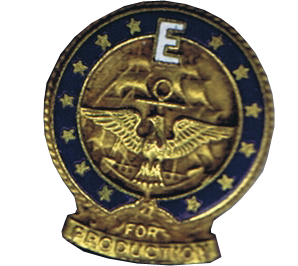 During the 2nd World War B & B was awarded the Navy "E" for excellence several times before Monsanto or Malenkrot, it was quite a big deal at the time. 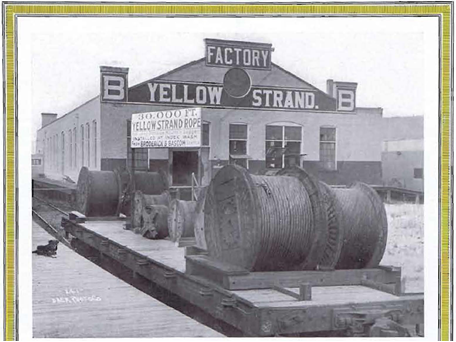 They won the awards for providing Wire Rope of the highest quality on or before the appointed dead line. 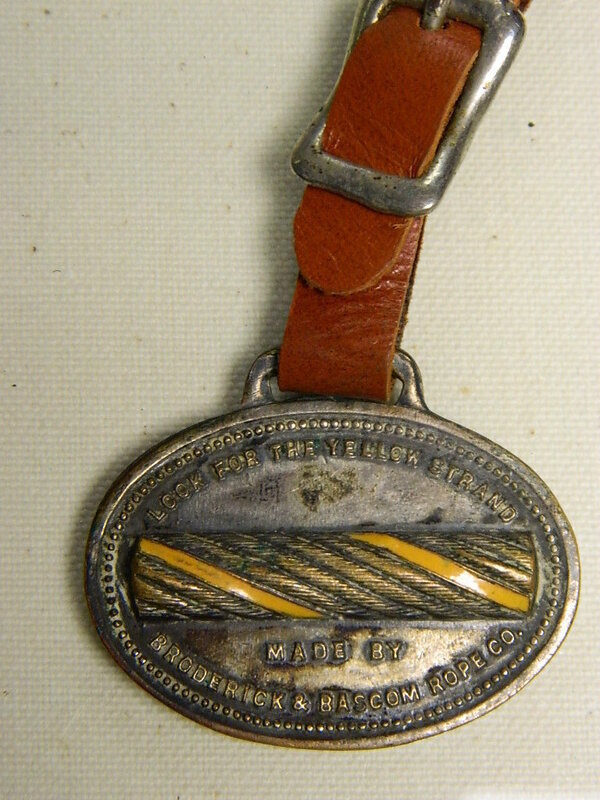 I have the metals and the flag that was given to the company that they flew in front of the factory. I also have a recording of the award ceremony it is on very fragile wax disks. 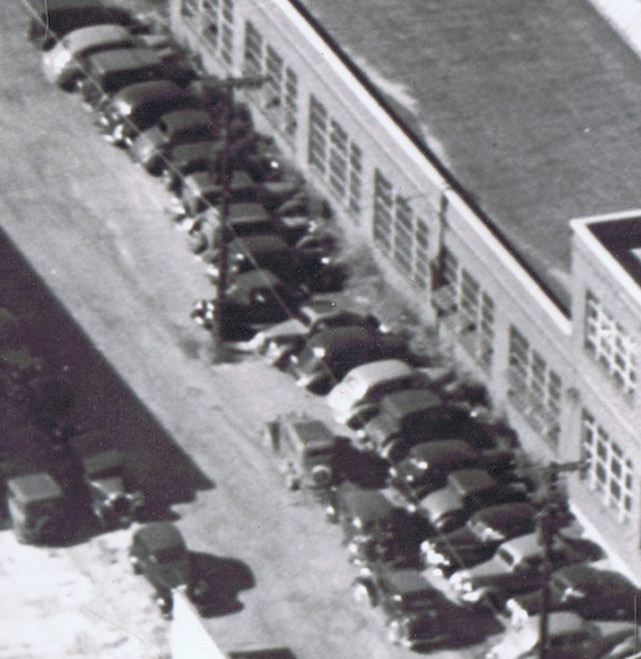 Another story about the company that you may or may not know is that the factory on Union blvd. in north STL was sold to General Motors. 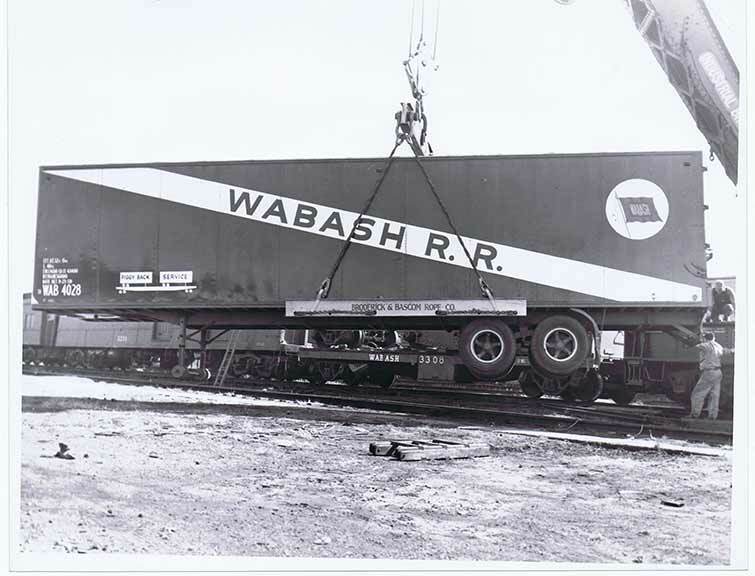 They wanted it because it was so large and had its own power plant (Steam driven Generator). 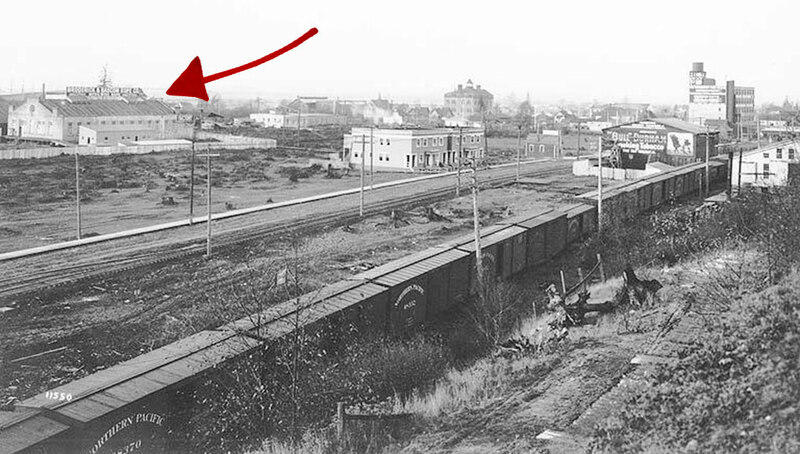 Later a substation was installed and the steam engine was sold to the city of STL. 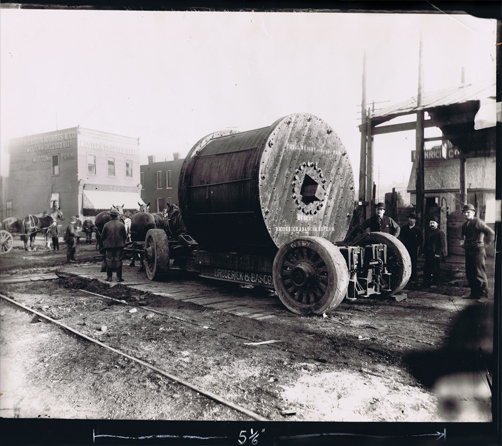 It was so well built that it is still in operation today powering the #1 water pump station providing water to the city of STL. 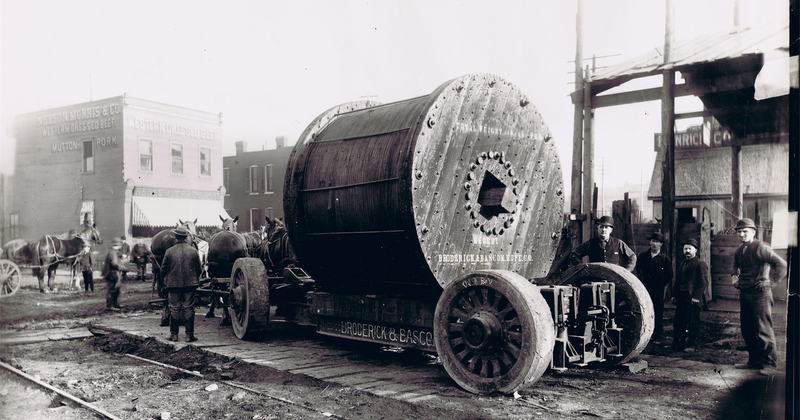 It is a Coreless Steam Engine with a flywheel over 12 feet. I have seen it a few times but not lately. General Motors built the Corvette at the old plant from 1963 until they finally moved the plant to Kentucky in thel ate 70's again getting away from the unions. 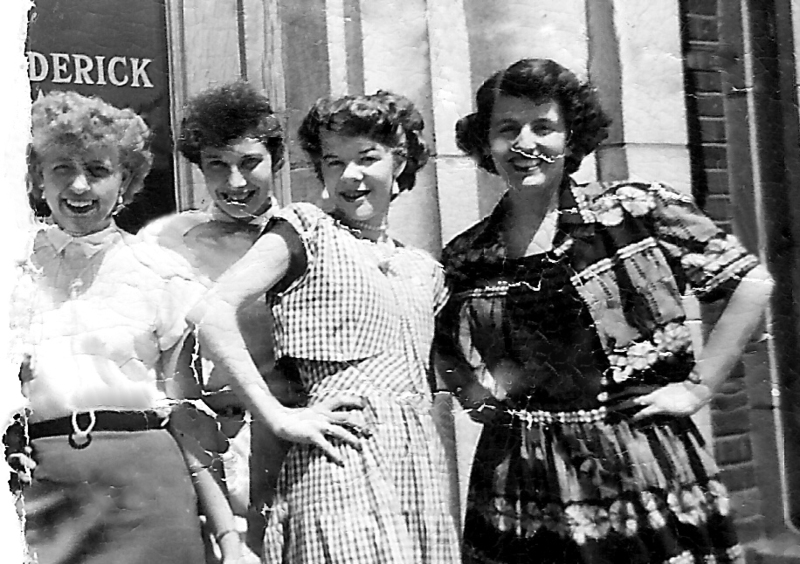 The building is still there and the front entrance is still the same. 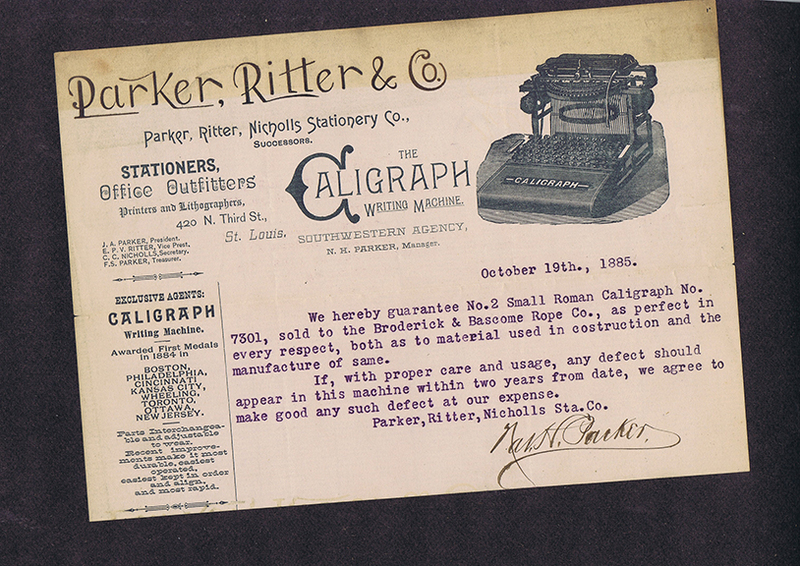 The Clark's now own it and have converted it into several smaller units for smaller factories to operate. 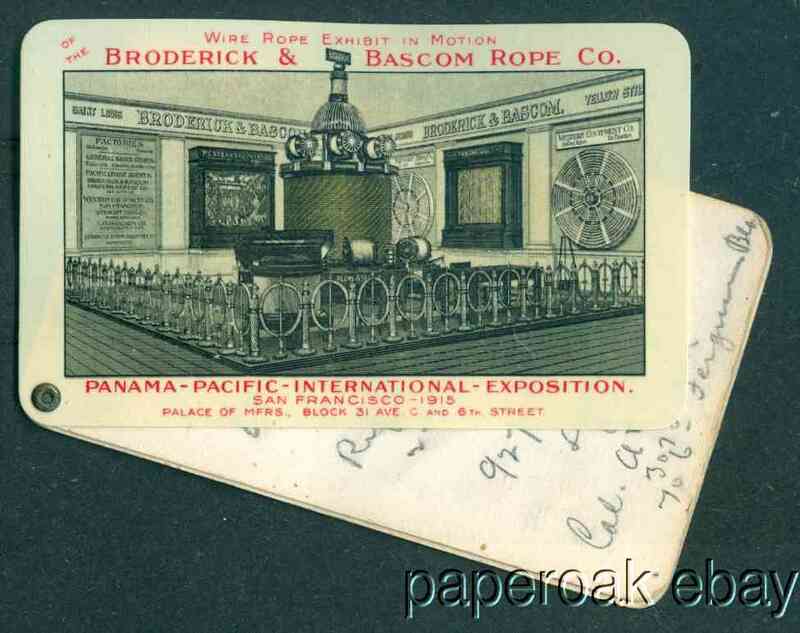 In 1876 Broderick & Bascom Rope Company made its start in St Louis with an upstairs office and a ropewalk, part of it outdoors. 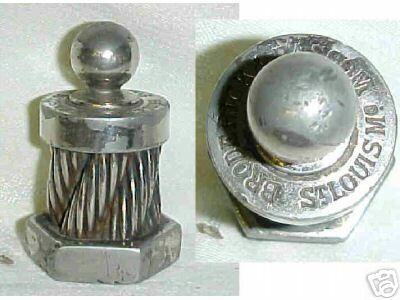 The first mechanized factory followed in 1883. 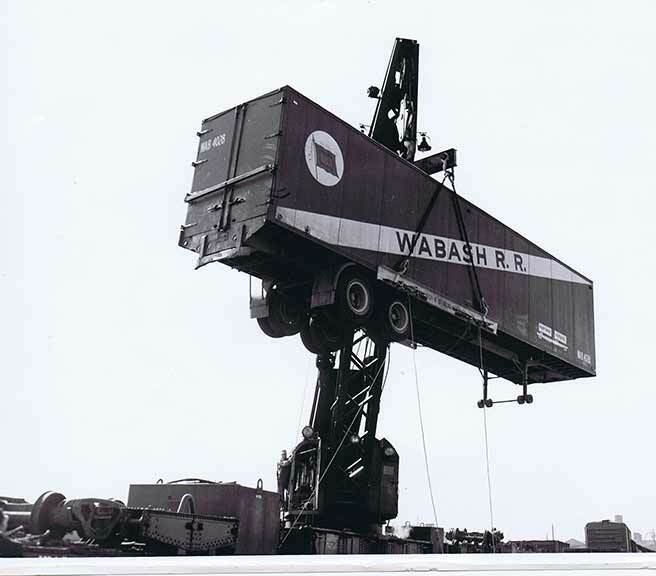 In 1951 B&B owns and operates modern plants in 4 cities: St Louis, Seattle (1907), Peoria and Houston. Branch ofrfice and warehouse stocks are also maintained in New York, Chicago, Los Angeles, San Francisco and Portland, Oregon. Distributors serve hundreds of industrial centers. Per the July 1951 catalog. 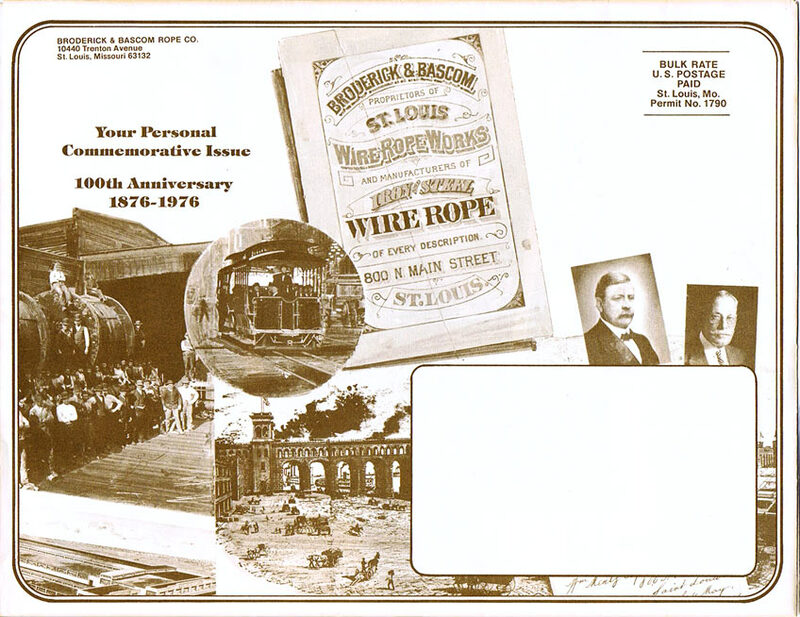 Fellow employees of a railway supply company in St Louis, John J Broderick and Joseph D Bascom saw that the country and its industries were beginning to move into a period of broad expansion. 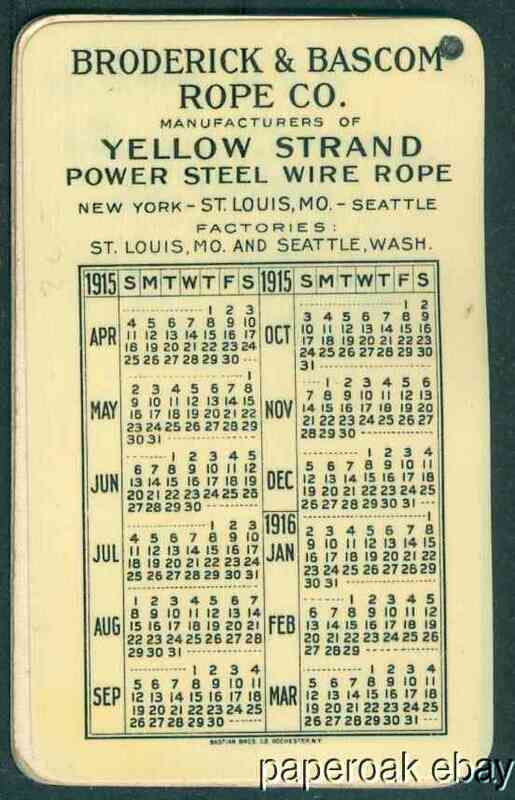 They pictured wire rope as an essential tool for this movement. In Anne BBs papers.....Some business stuff. Drawing of the building. Huge. Note no cars, all horses and buggys. Great old leaterhead is gorgeous. Very period graphics. It notes a bunch of stuff and they are dated 12/29/92. So that has to be 1892 as they were not in business in 1992. 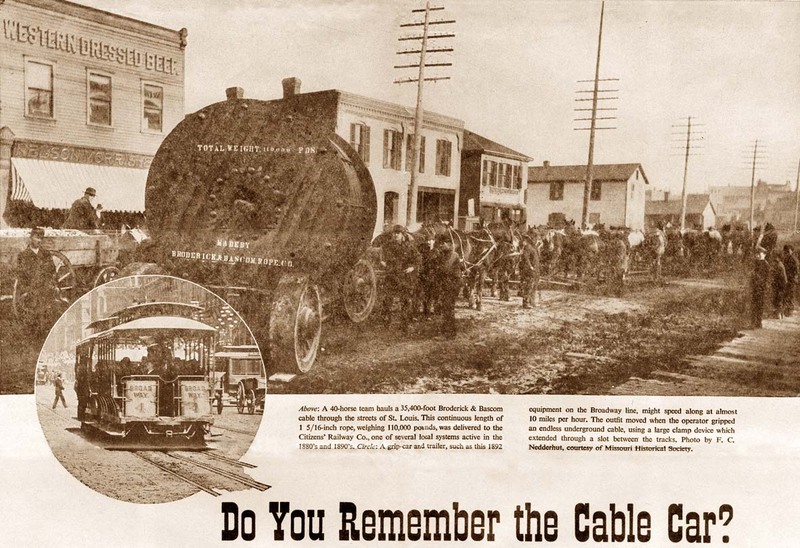 Article about how our cable was used for the San Francisco cable cars. A 40-horse team hauls a 35,400-foot Broderick & bascom cable through the streets of St. Louis. 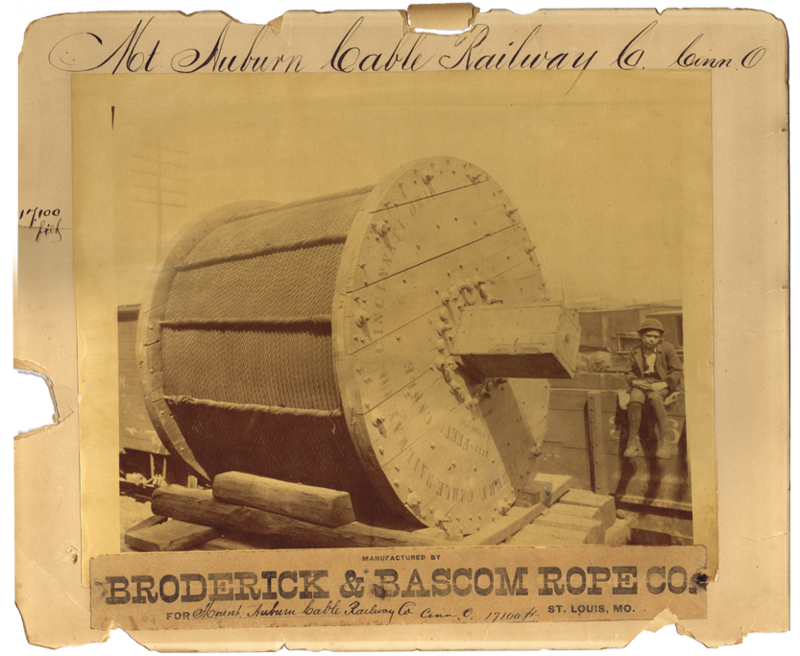 This continuous length of 1 5/16 in ch rope, weighing 110,000 pounds, was delivered to the Citizens' railway Co., one of several local systems active in the 1880's and 1890's. 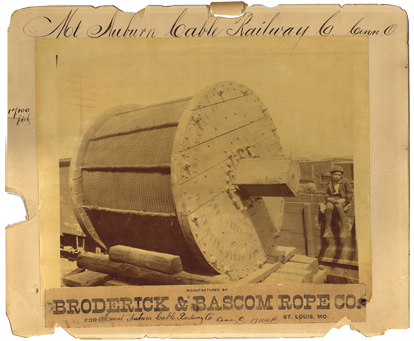 Circle: A grip-car and trailer, such as this 1892 equipment on the Broadway line, might speed along at alamost 10 miles per hour. 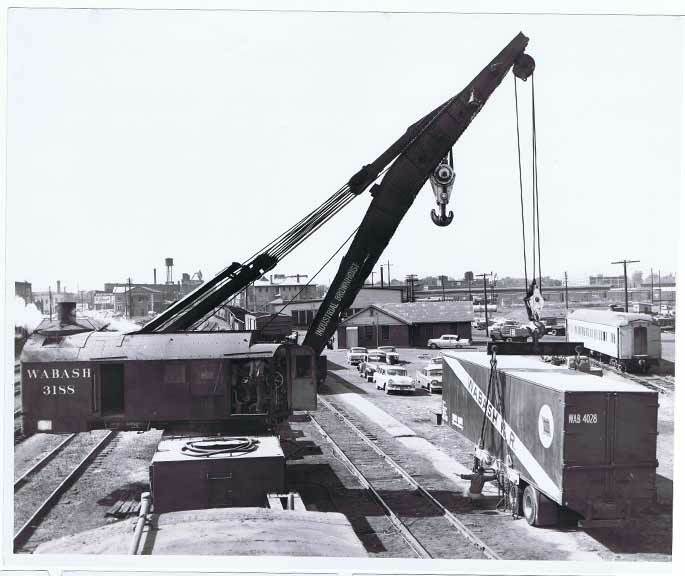 The outfit moved when the operator gripped an endless underground cable, using a large clamp device which extended through a slot between the tracks. 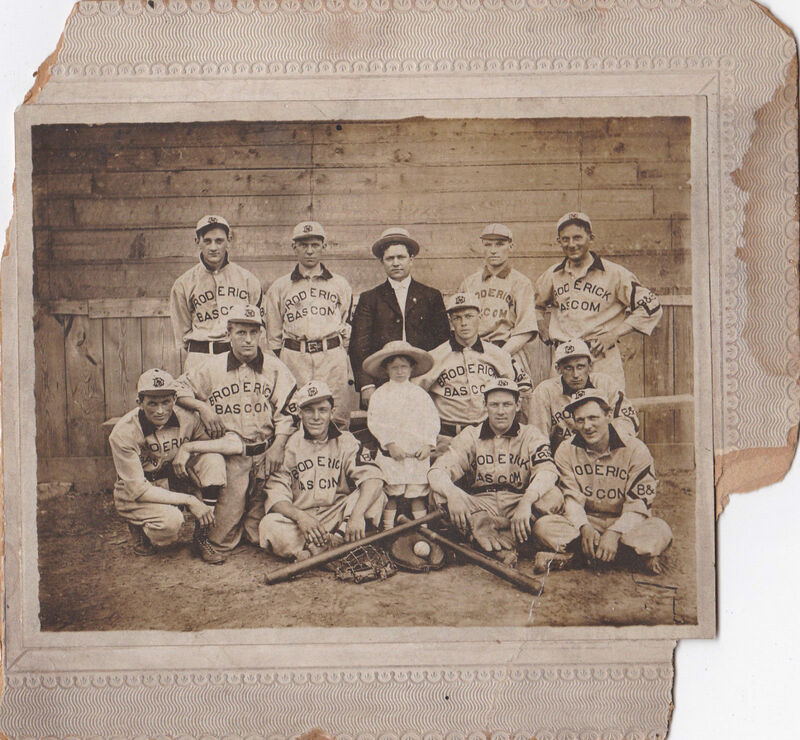 Photo by F. C. Nedderhut, cortesty of Missouri Historical Society. Seattle office (jeanne found the image online in 2011). I was so excited. 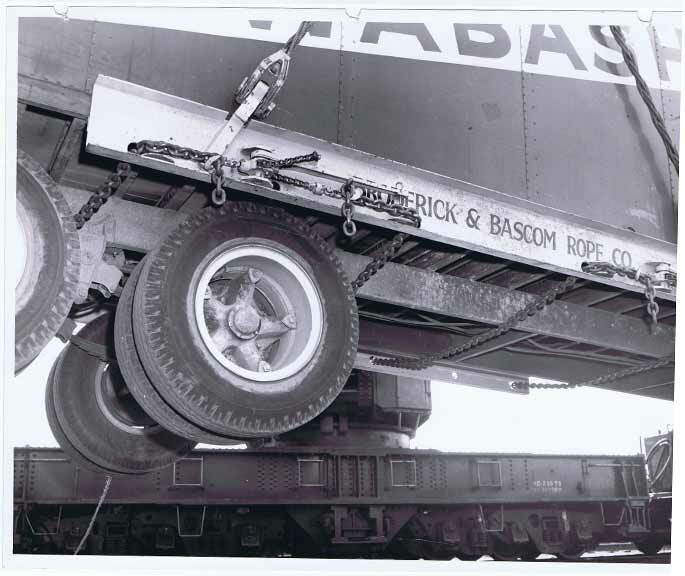 i could not believe i happened upon a very old picture of a Broderick and Bascom image. It set me on a months-long quest to find this building. It was very frustrating as there were no streets by the names these properties were going by. As it turned out, they changed the names. After i called the historicial society, they ended up giving me the current renamed streets. It was an awesome journey, and is very well documented on the Seattle Regional Office page. It is a ***** MUST SEE *****.Check it out. Image by Curtis Ashael 1908, owned by the University of Washington. 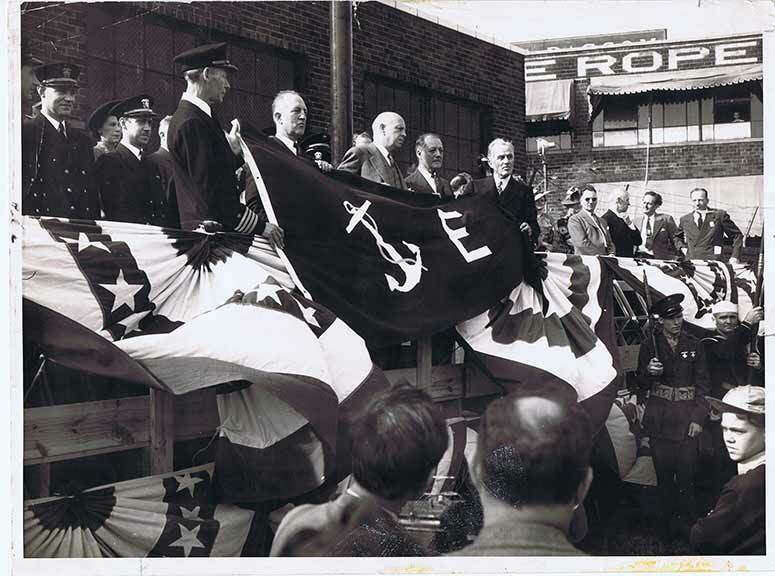 In 2010, Bryan and Barb Broderick show Jeanne the Navy Excellence flag awarded to Broderick & Bascom. I believe it flew above the manufacturing plant.